Caythorpe House is a family run establishment. 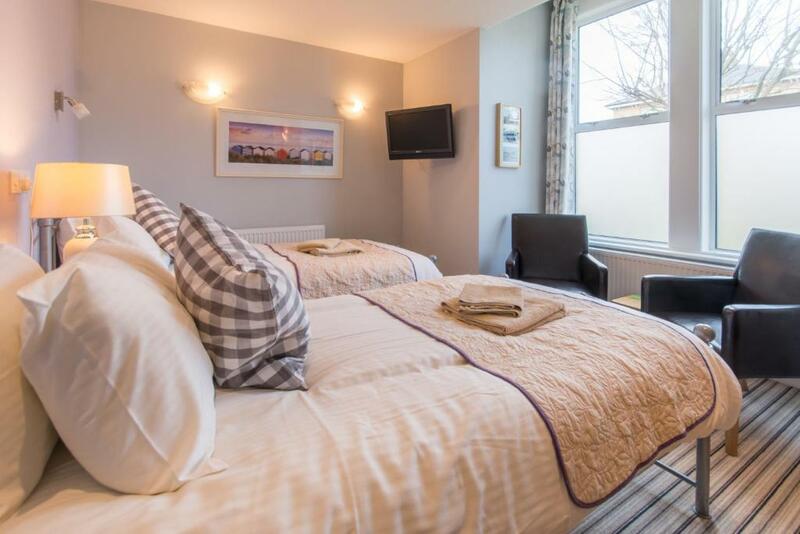 It offers bright, comfortable rooms and a friendly atmosphere in which to relax. 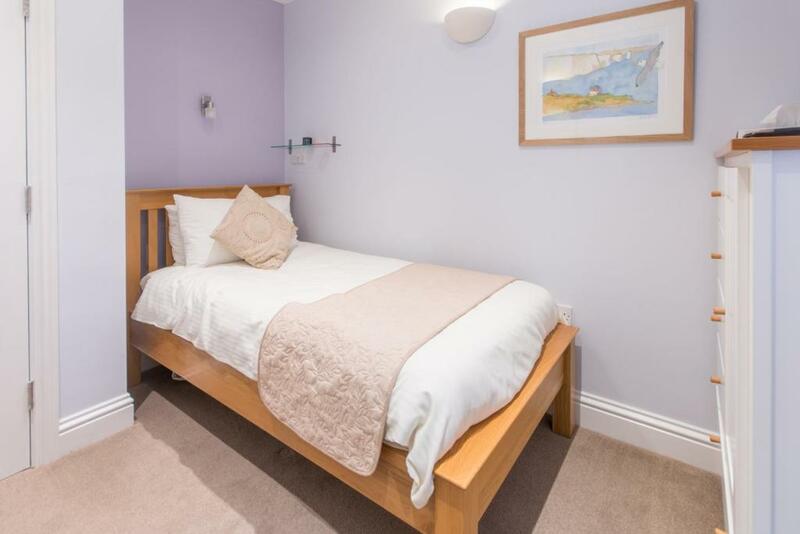 Fabulous location, close to beach, town, steam railway, restaurants and pubs! A large comfortable guest lounge compliments our newly refurbished breakfast room. While we offer free parking this is limited and some spaces are blocked. There is however free parking across the road from us. 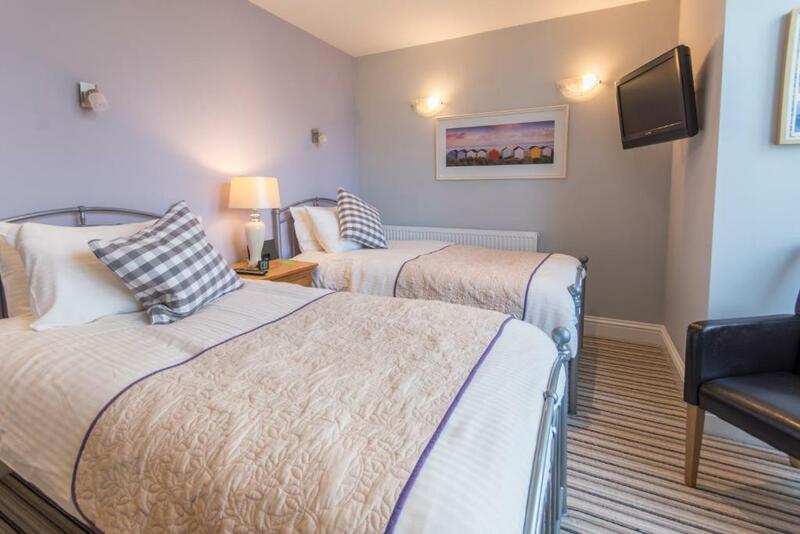 Caythorpe House is a AA 4-star guest house, just 2 minutes’ walk from Swanage Beach and the town centre. 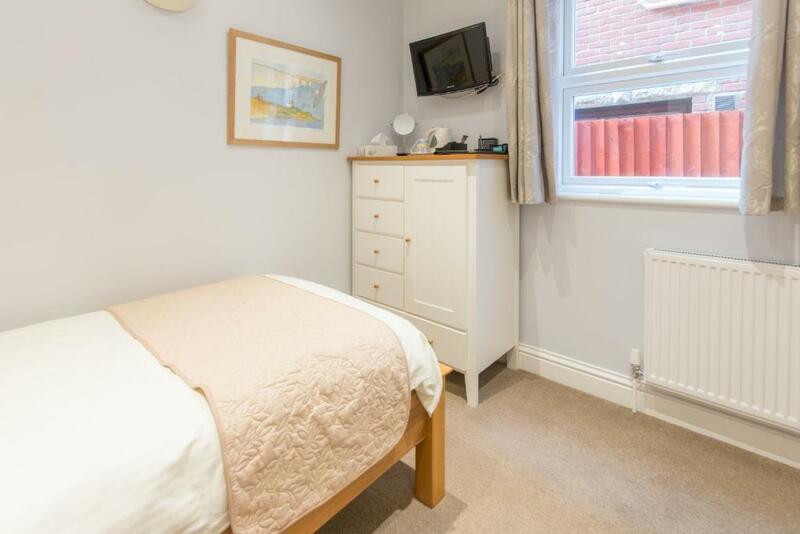 This property offers bright rooms, free parking and free WiFi. 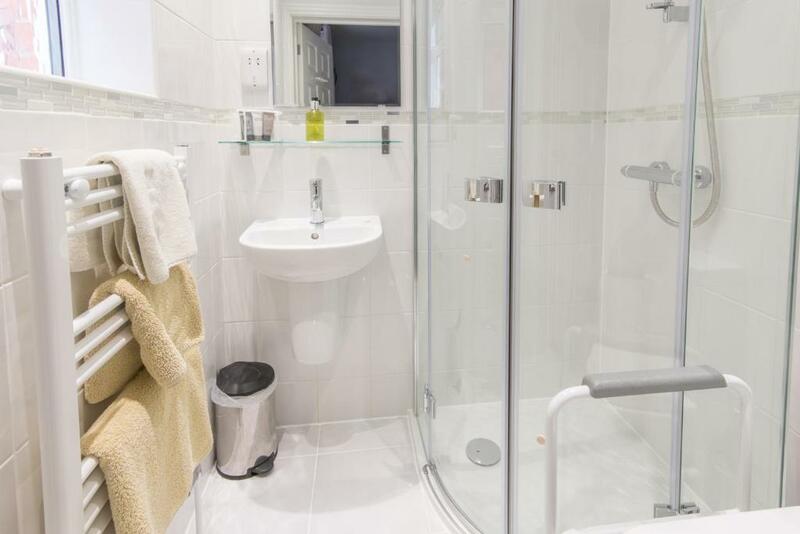 Set in an elegant Edwardian villa, this comfortable guest house offers attractive, bright rooms with a flat-screen TV and full en-suite shower rooms. 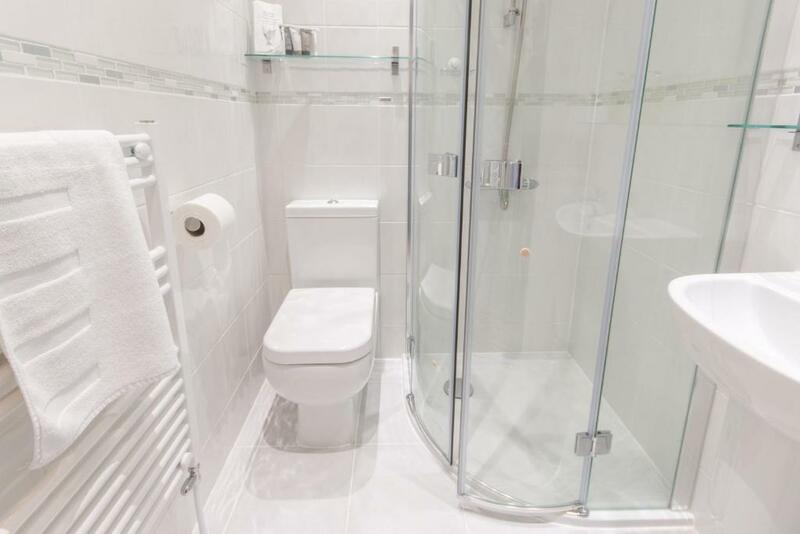 All rooms comes with tea/coffee making facilities. English and continental breakfast options are available, and tea and coffee is offered throughout the day. The property opens onto a garden and also features a shared lounge. You can go walking and cycling in the surrounding area, as well as horse riding along the beaches.